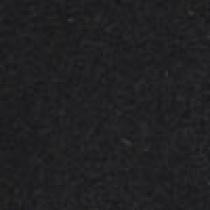 Jaxon is happy to introduce water repellent waxed cotton into the new fall/winter collection. The Jaxon Wax Cotton Ivy Cap will last in performance, style and comfort. The treated lightweight cotton ivy cap is the perfect accessory to protect you from the winter rain drops that come your way. I had searched for this style of hat for my husband since he had been gifted a wool version but knew that wouldn't work for warm weather. I ordered as a surprise and it was too small. Customer Service on return and replace was WONDERFUL. The new hat arrived today and he is very pleased with the fit. Nice hat that works well for rain protection in warmer weather. I think the XL is a little larger than average. I typically where an XL and this one is slightly larger. I used a velcro strip inside to help size it correctly. Have ordered 3 other hats for my husband in the past. He's loved every one. This time I bought the waxed cotton ivy cap by Jaxon (all the others were also Jaxon brand). Fits great, and adds another color to his haberdashery wardrobe. Always prompt, courteous service, and items are well wrapped. Recommend highly. 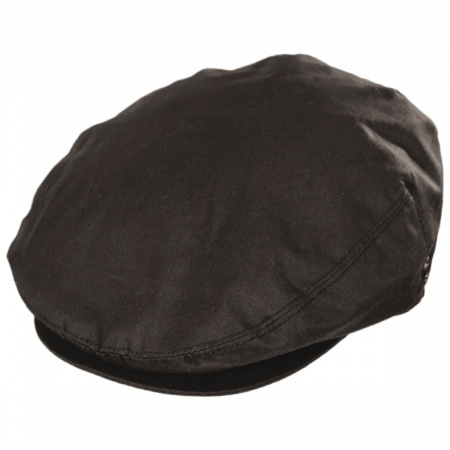 I have a Brown Waxed Cotton Cap that I purchased at Marks & Spencer in Scotland and since they are waterproof and I like it I looked for a Black one. I found it here and I like it although it isn't as heavy as the one I have. Well made and looks good. I've always worn a "large". But, to be safe, thought I'd better use your size gauging technique. Guess what? It said I needed an extra large. Rec'd it and it's too big. Can I stuff some crumpled up newspaper in it? Or just leave it on the closet shelf? my husband's first waxed ivy cap and he loves them (I got black and brown) - fit is great, lightweight yet warm and definitely keeps the water out and the 2" snap bill a plus! and fast shipping too! I finally found a hat that fits me! Exactly what I was looking for. Bit expensive, but it fits! Received in two days. I love this hat. It fits perfect. Very comfortable. I have had many compliments from men and women how sharp it is. 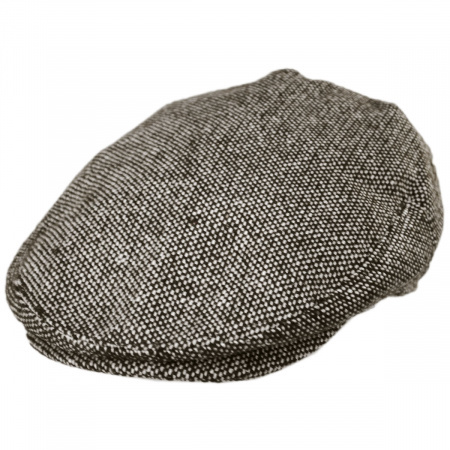 Easy to wash.
Jaxon waxed cotton ivy cap great in rain,sleet, and snow, water rolls off hat dries untouched. Lightweight and comfortable, my new favorite hat, I bought one for my son who loves his also,mine is brown he chose black. I find it hard to get hats that fit my XXL head, but these Jaxon flat caps are great. My 1st one was the cotton model, and now the waxed one. It's a bit lighter in weight than I expected, almost nylon like. Not a winter hat, but just what I need. Will order more. Perfect for the wet weather we just went through. Worked like I had hoped! Great products! 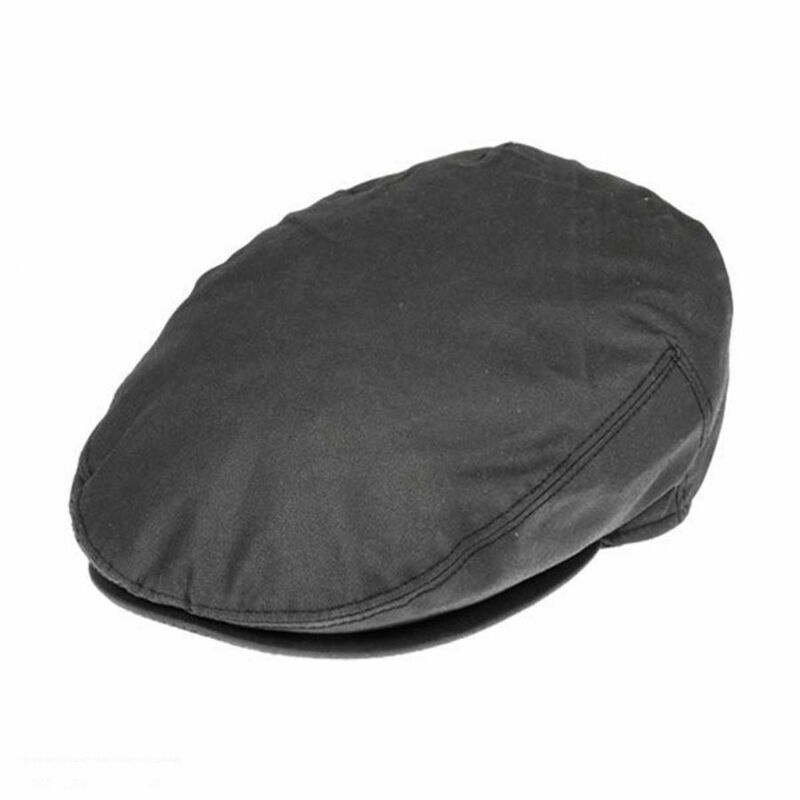 I really wanted this hat for the waxed cotton material as something different from my Kangol wool and mesh ivy caps; however, the seams on this cap are not even with the brim and creates an odd fit. The sizing is great ( I wear XXL) and the fabric is everything I desired. The fit is frustrating since it flattens across the head and even shaping the bill doesn't work, and I feel that cheapens the quality of the hat. 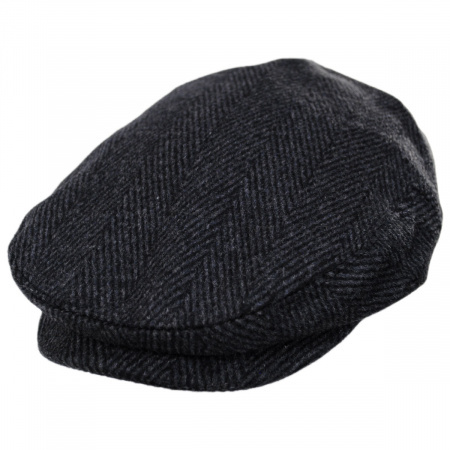 I wanted a waterproof waxed cotton flat cap. Bought one from Duluth Trading and returned it because it wasn't waterproof. 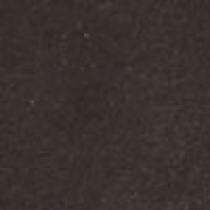 Looked at the Bourbor cap and decided to keep looking because it was pricey and the wax coating didn't look waterproof. This Jaxon cap fits well, looks right, and is waterproof. It's a lighter weight than I anticipated but I like it. This hat is more than I expected. I will buy more. Not for cold weather, not thick, but relatively comfortable and good for regular wear. I ordered the hat on Tuesday and received it on Thursday, how's that for service! The hat is a perfect fit and looks great too All I need now is the rain. Not what I expected was actually looking for a heavier hat but my husband said it was fine. It previously bought one from another company and it was heavier. 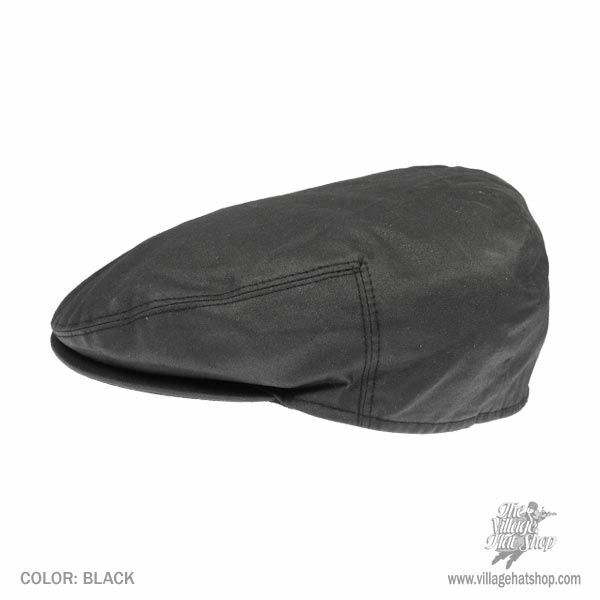 This is a very lightweight cap that is waterproof. It isn't very warm, but that wasn't what I was looking for. I live in Seattle and wanted a rain hat that didn't look like it came from a camping store. This keeps the rain off my face and ears. I have walked in a couple downpours lately and no water has bled through to my head. I plan to order another in brown when it gets in stock. I bought the waxed cotton hat and love it! It's perfect for rainy day walks. I'll be hinting heavily to my wife that this would be a GOOD website to checkout for my birthday! I purchased these hats for my husband. He love this style of cap, but because he wears a size small, it is almost impossible for us to find stuff for him. He is absolutely elated with these purchases! I'll be back soon for his birthday. I love these hats and the fit is always right ON !!! !My brother tried the hat and would not give it back, that's why I'm ordering a few more! Great Hat, Great Fit! I have purchased 3 now. I really like this cap!It is not only for fall and winter,but also great for spring and summer.Keep up the good work Jaxon! I was looking for a stylish cap that I could wear in the rain and this hat fit the bill. 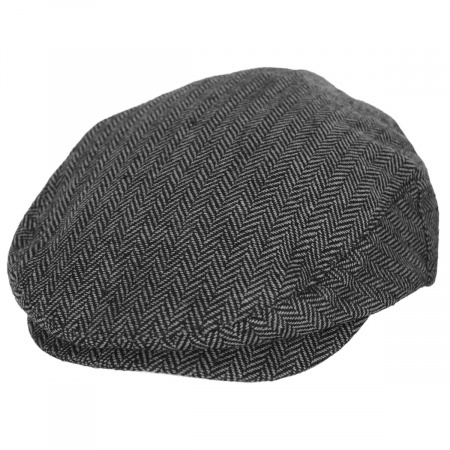 Very cool looking hat, very reasonably prices. Village is a good vendor to deal with. Items as described. I enjoy prompt delivery and wonderful quality when I shop for unique hats. In the past I ordered from England and had to relinquish control of both shipping [time] and condition [import agents] factors[beyond my control]. With the Village Hat Shop I experience quicker turnaround and quality that is as good as England...trust these guys!Just Beautiful Items Everytime!! never wear hats. i got this hat .good material,looks good. i like it. Just received my hat. This is my third hat but the first I have purchased from Village Hat Shop. It fits perfectly and the best of the three. I received it quickly and will definitely be purchasing from Village Hat Shop again. 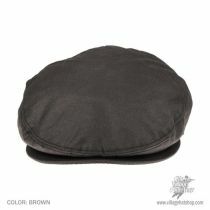 My Head or ""how I learned to cover it up""
Excellent casual hat for overcast, rainy or snowy days or your anticipating moisture of some variety. Look is great, size is right on and I bought next larger size up, tissue around rim works as always. I finally found an Ivy Cap that fits perfectly. I will be ordering more to add to My collection .I am also pleased with the quality and price.Thanks to Village Hat Shop for providing great hats at reasonable prices! I bought this hat along with a houndstooth cap for my Dad. These are they type of cap he wears all the time and his are worn out. These are the first ones that fit him really well (we had to buy smalls to fit his head). He loves them and so I love them! Great fit. Great material. Exceeds expectations. I like this cap but I was a little surprised when I first put it on. The body of the cap is very wide. My image of this type of cap is one of the sides going straight up from the head. This hat is much wider. But then I realized: ""wax-cotton - it's a rain cap. Spreading out over the ears is good."" It's just the thing for wet days. 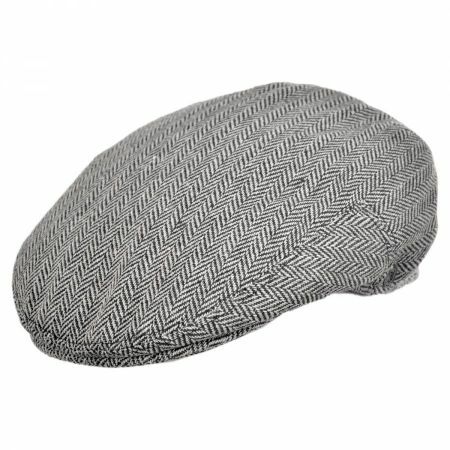 I bought this hat, along with a fedora (Jaxon C-crown) for my boyfriend for christmas. the fedora was for occasional use and this hat was for every day use. He usually wears a leather jacket, and I wanted the hat to kind of match the look of the jacket, and be weatherproof. I was a bit nervous about the wax cotton, but for the price, I figured I'd give it a shot. I'm so glad I did, it's just perfect. it looks great, keeps his head warm and dry and it's practical enough to wear every day. also, he actually can fold it around the brim and tuck it away in his jacket's inner pocket when he is indoors, which is convenient. It's a great had and I think we'll be getting a couple more of the Jaxon Ivy caps to have a variety of fabric/color choices. Great comfort and fit, very nice cap.